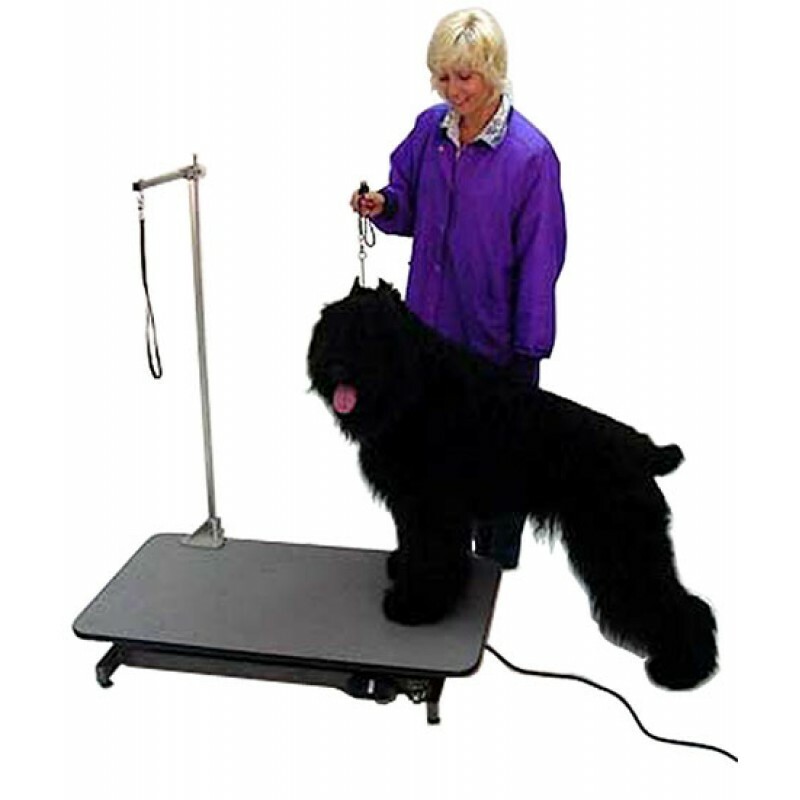 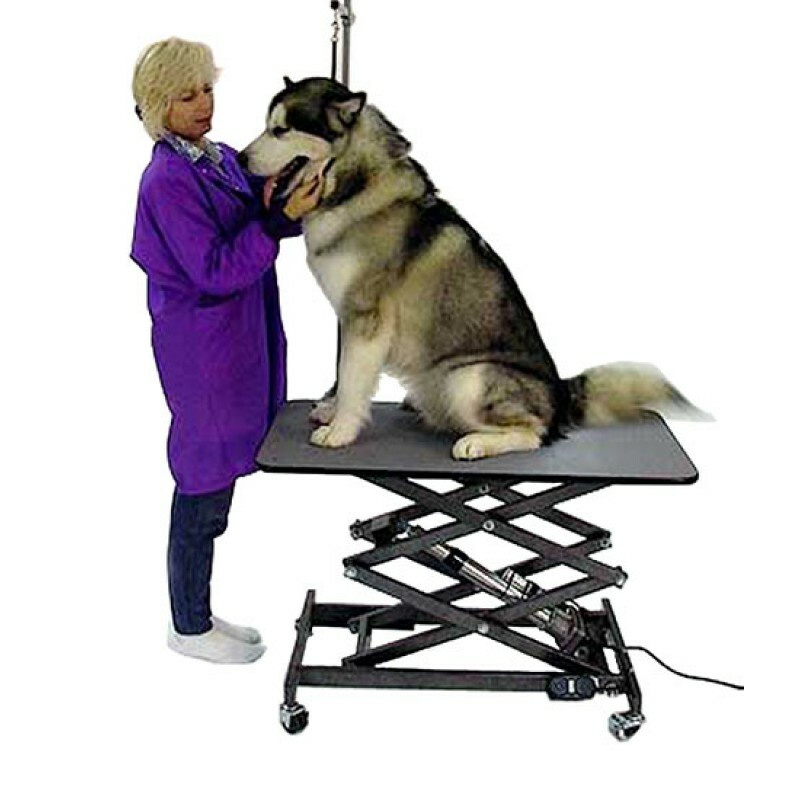 Compatible with the lowboy® electric scissor lift grooming table lifts, the 12" horizontal and 48" vertical post features a ¾" chrome-plated, steel tubing with plastic PVC end mounts. 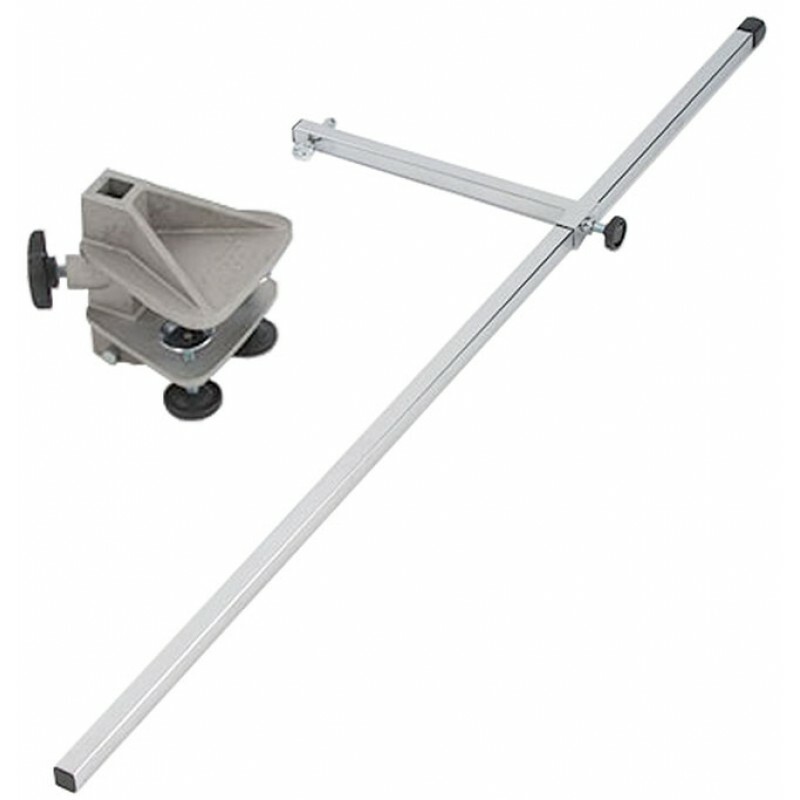 The clamp is made of heavy-duty cast aluminum with a 1½" opening. 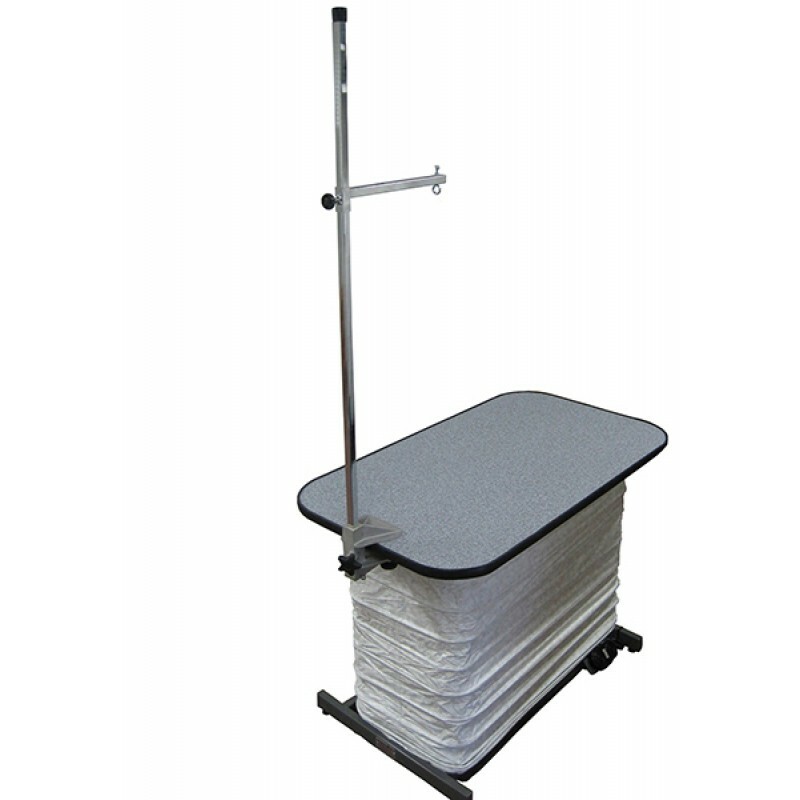 The post has a 4 pound shipping weight and fits in one carton with dimensions of 50" x 4" by 2", while the clamp has a 4 pound shipping weight and fits in one carton with dimensions of 8½" by 7 by 7.